Regency Homes New Model home... to be built will feature an exceptional lay-out with today's style. Open main floor plan with modern fixtures and tasteful decor. 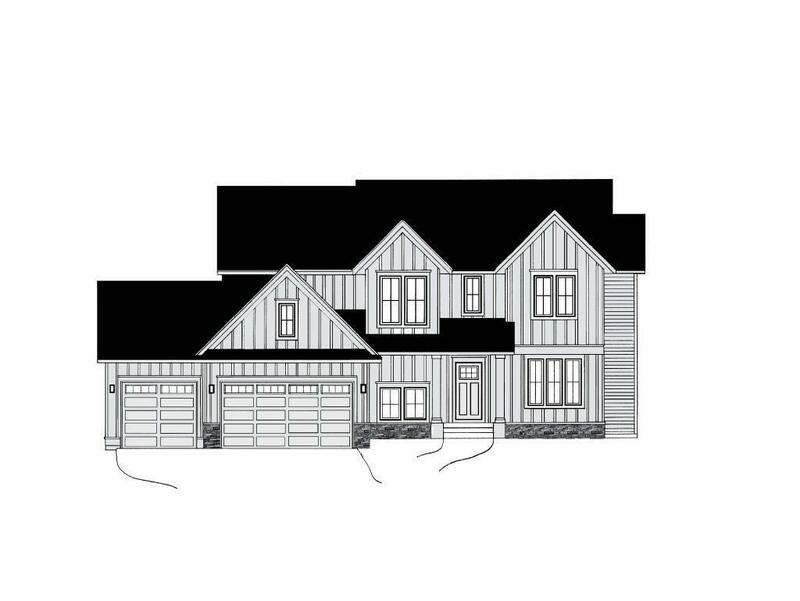 Home will boast 4 bedrooms up with upper level laundry, large master suite containing a walk-thru master closet/ensuite. Situated in Dayton's premier Diamond View developments, this home will be sure to wow!